With Hunter Douglas, it’s darkness delivered. With the smallest light gaps in the industry, they’ve got room darkening blinds for every space. From bedrooms that need uninterrupted sleep, to children’s room where naps occur midday, you’ve got levels of room darkening to decide upon. And, for the utmost darkness, whether it’s your media room or blocking the light of your sunroom–now, you’ve got LightLock™ technology. Total darkness, no matter what’s going on outside. Don’t lose sleep. 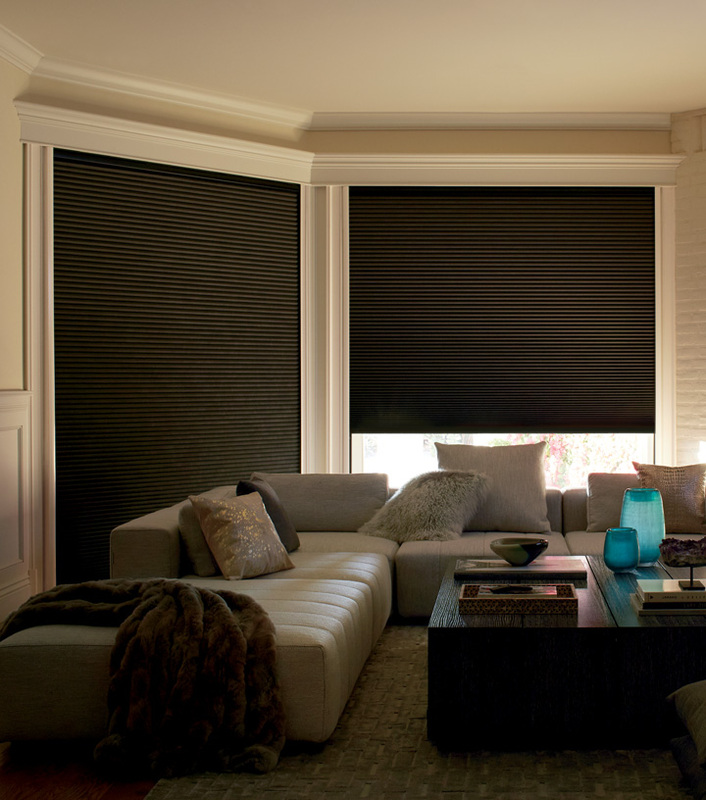 Find blackout blinds and shades for your home!